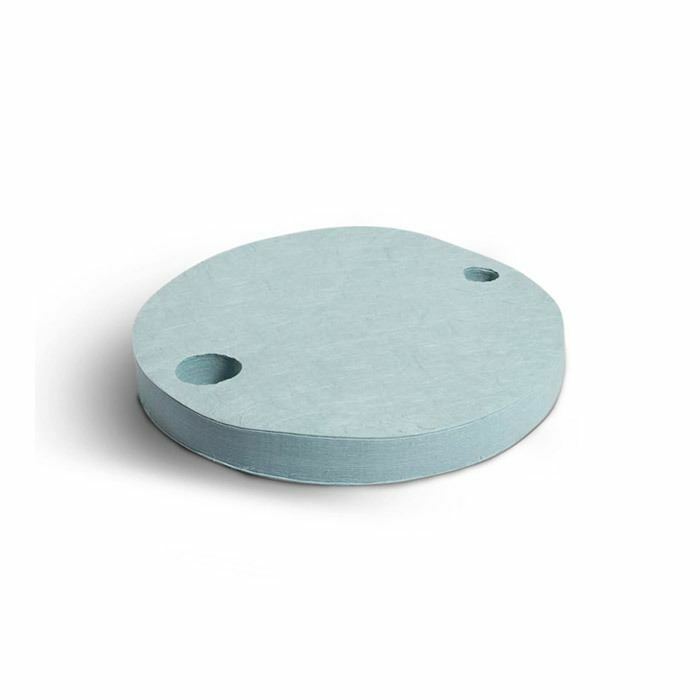 Our oil absorbents are highly effective as they are hydrophobic and repel water. This ensures that they absorb all of the oil and will also float on water, soaking up oil from the surface. They can be used inside or outside, wherever oil needs to be absorbed without picking up water. 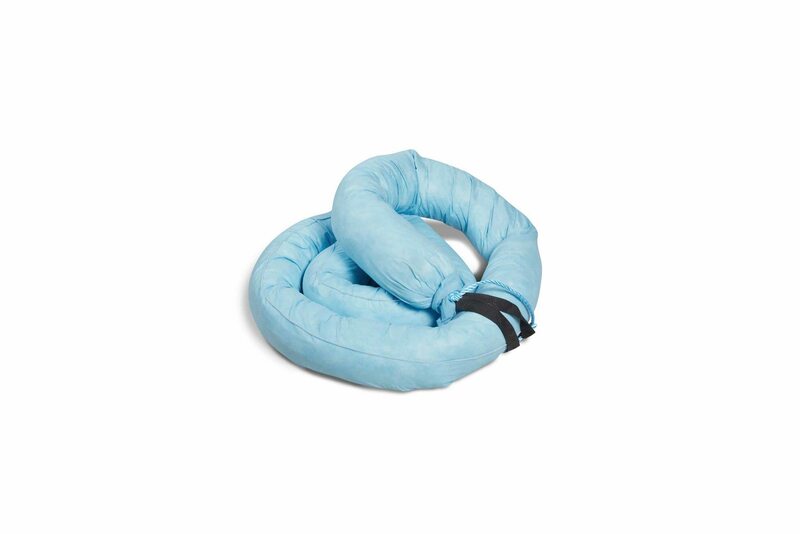 You can use them on bunds, lakes, rivers, harbours and the sea as they will not sink. 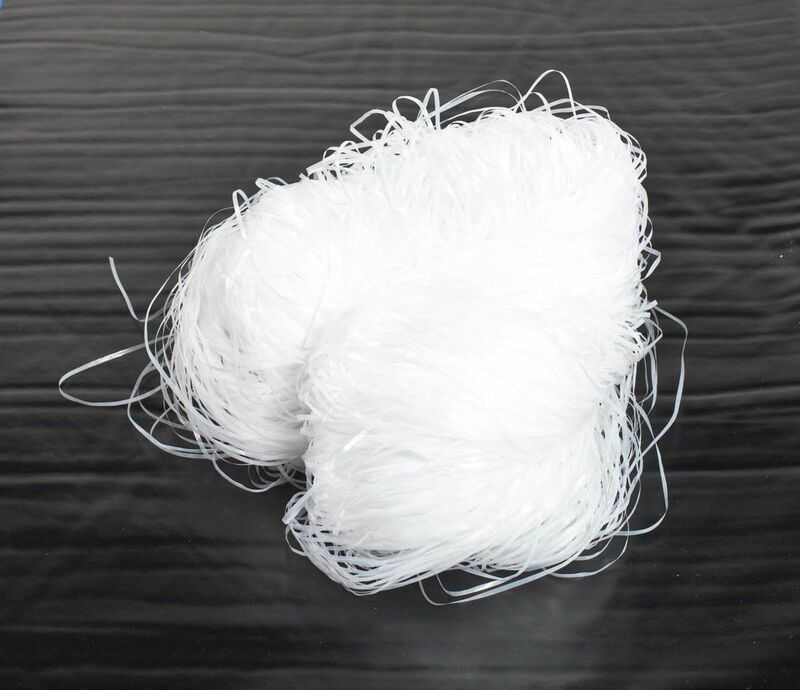 Chemical absorbents are available, which are specially designed to handle corrosive chemicals and hazardous liquids. 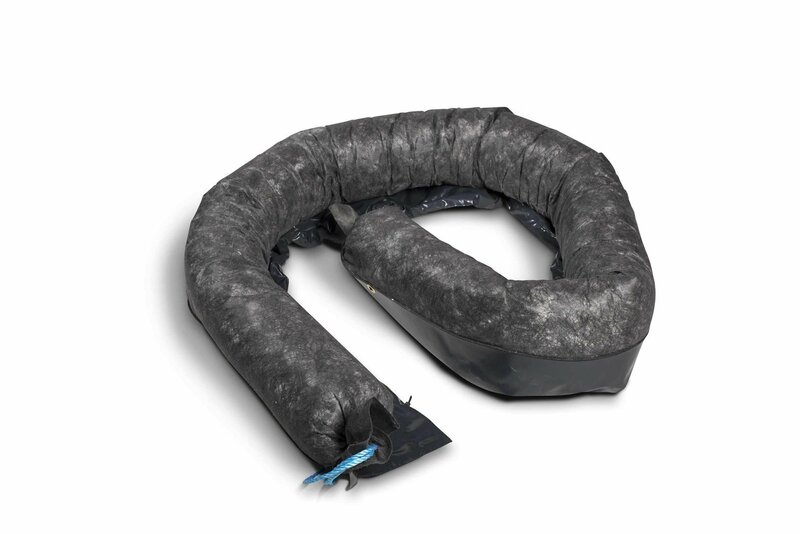 Aggressive chemicals can damage normal absorbents while these are bonded for enhanced tensile strength. 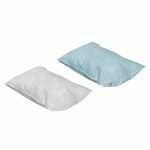 Various shapes of absorbents are available, including rolls, pads, cushions, socks, pom poms and booms. Depending on the type, they’re colour coded for ease of use, these are blue for oil, yellow for chemical and grey for general liquids. 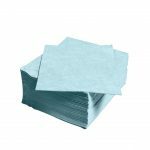 Supplied in packs of 50/100/200, our Drizit absorbent pads are available for oil, chemical and general purpose spills. 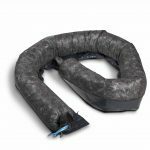 Our booms are available in different lengths depending on your needs and will prevent spills of oil, chemicals or any other liquid from travelling any further on your site. 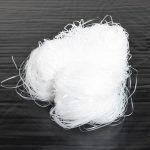 The traditional tie joins enable sections of the absorbent boom to be tied together to make make up to any required length. The positive join will not allow the sections of the boom to drift apart, preventing liquids from escaping between the lengths of the boom. 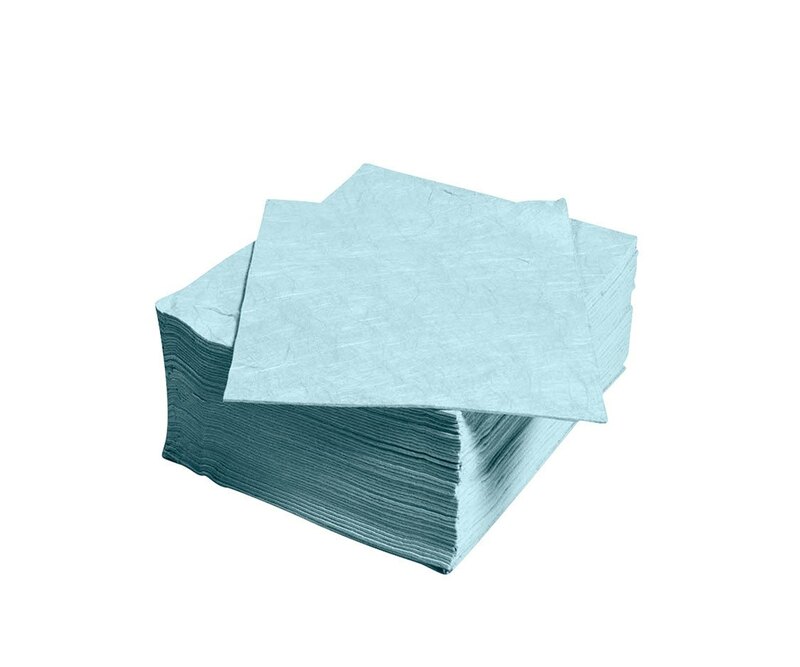 Our Drizit absorbent socks are manufactured from 100% polypropylene outer and filler. This high capacity absorbent is ideal for diverting or “pooling” spills. They are also useful for placing alongside or around machinery, tanks or drums to prevent any leaks spreading across the floor. 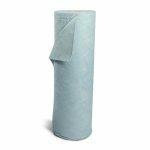 Our Drizit rolls is manufactured from highly absorbent meltblown polypropylene. The high loft and open sided nature of the material provides for rapid capillary action and excellent absorbent capacity and retention. 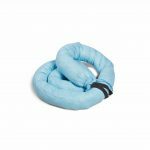 The Drizit roll is also excellent for use in and around the workplace to soak up drips, leaks and spills of hydrocarbon or chemical based fluids from machinery and floor ways. 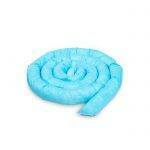 They are also ideal for removing contaminants that has collected in drains, ponds, puddles, tanks and bunds. 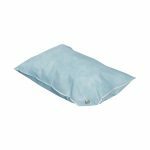 Supplied in packs of 10, our Drizit absorbent cushions are manufactured from 100% polypropylene outer and filler and are available for oil, chemical and general spills. Absorbent cushions are suitable for high volume spills due to their high capacity absorbency and retention of liquids.